I think this is a great reminder that we can dream about our goals or what we want to accomplish all we want to, but nothing is ever going to change if we are unwilling to work for it. 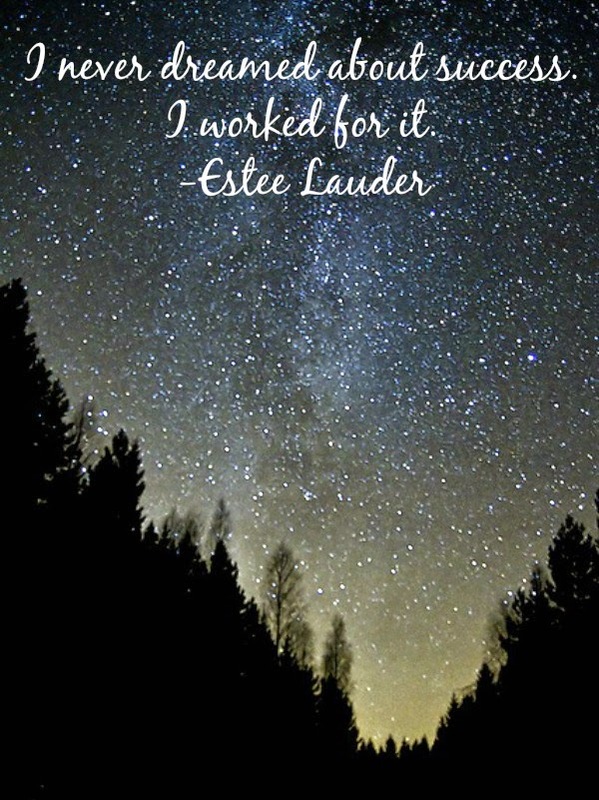 Such a great reminder that nothing comes without work. Very true! I love the inspiration. Love this! I feel like for so long I just expected good things to happen to me, but then I realized nothing was changing & I needed to get out there to make them happen!